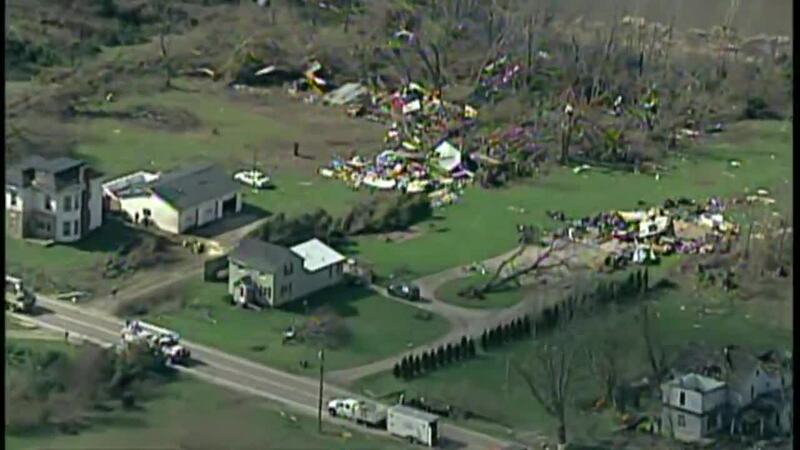 Air Tracker 5 provides aerial view of tornado damage in Shelby, Ohio. SHELBY, Ohio — AirTracker 5 went to Shelby, Ohio to give a bird's eye view of the tornado that devastated the community Sunday night. The tornado was declared an EF-2.